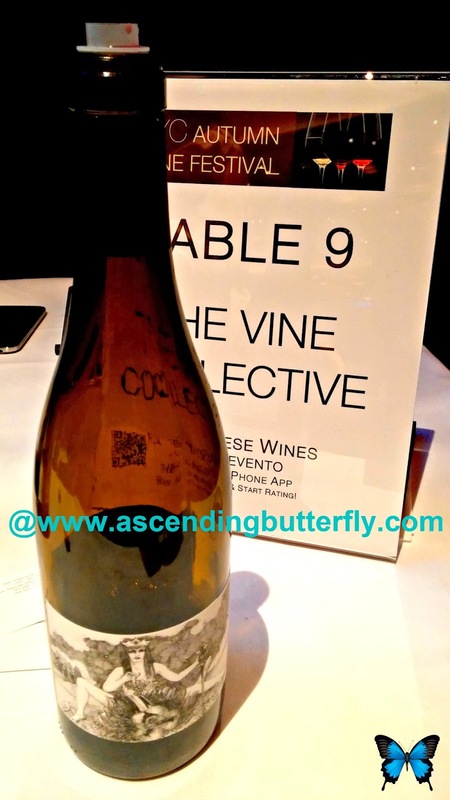 Ascending Butterfly: Don't miss the @NYWineFestivals Winter #Wine Festival in #NYC, here are highlights from the Autumn Show! 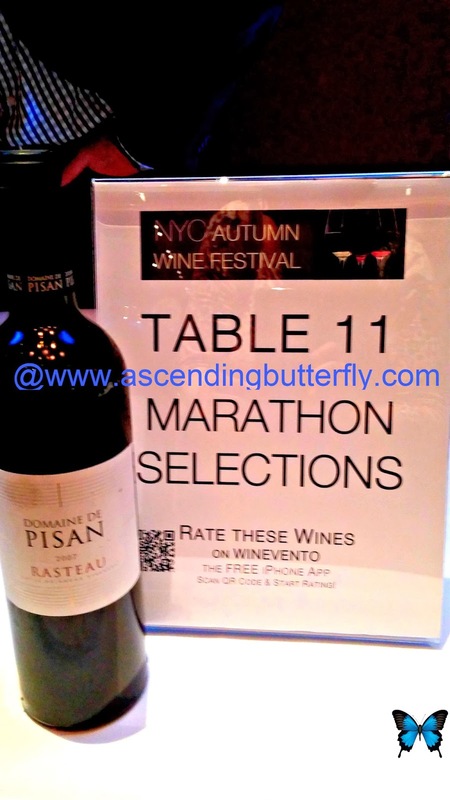 Don't miss the @NYWineFestivals Winter #Wine Festival in #NYC, here are highlights from the Autumn Show! 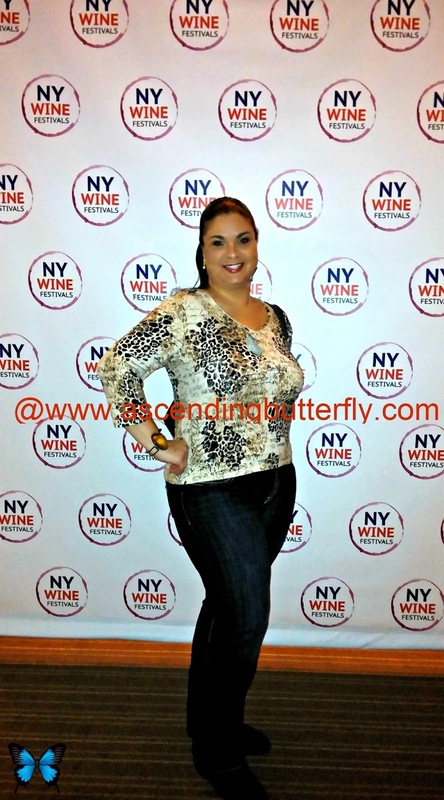 Today I am braving the Polar Vortex and heading out to the New York City Winter Wine Festival. While the afternoon session is already sold out, there are still tickets available for the evening session so act fast and visit HERE to nab a ticket before that session sells out too! 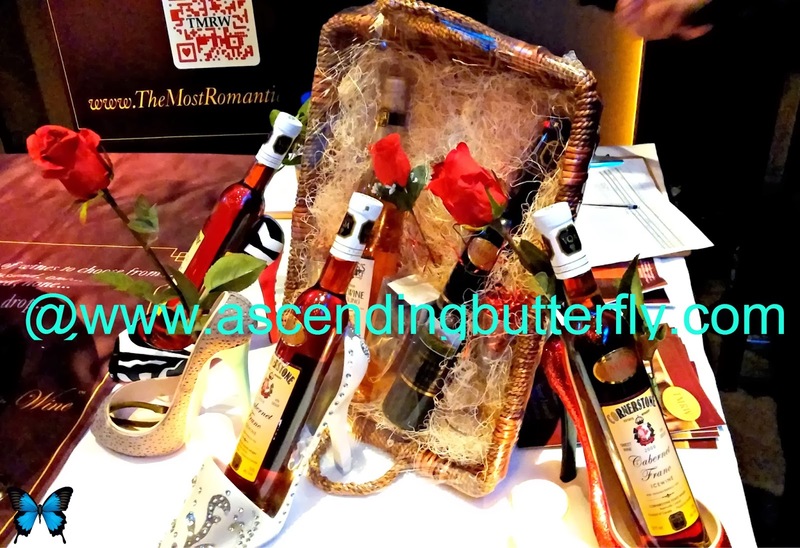 I thought I'd share some photos from the Autumn Wine Fest so you can see why I am so excited to see what today's tasting will bring! 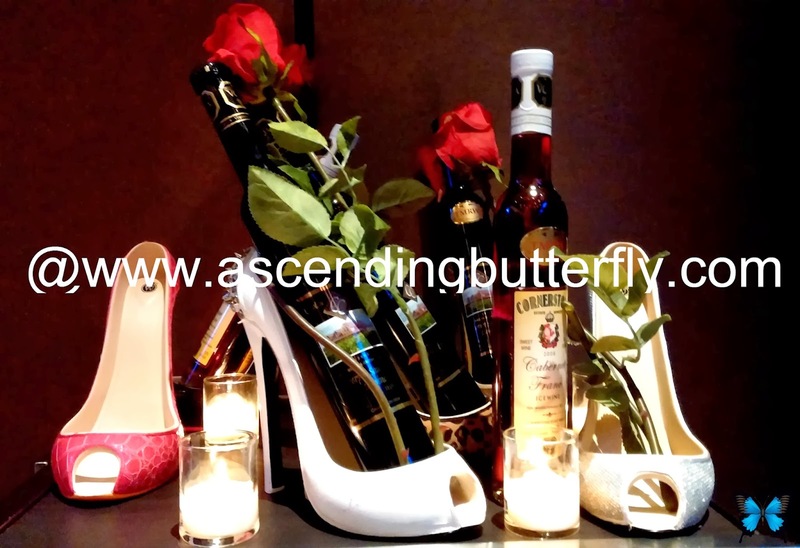 From The Most Romantic Wine and Kelly and Jones Fragrances Wine Perfume Collection, the Autumn Wine Fest was filled with delightful surprises! 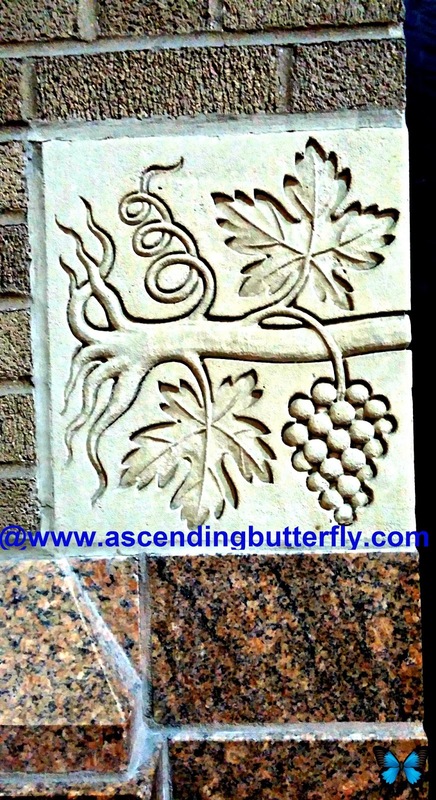 Even the Universe was smiling that day as I found this on my way out of the subway heading toward the venue! 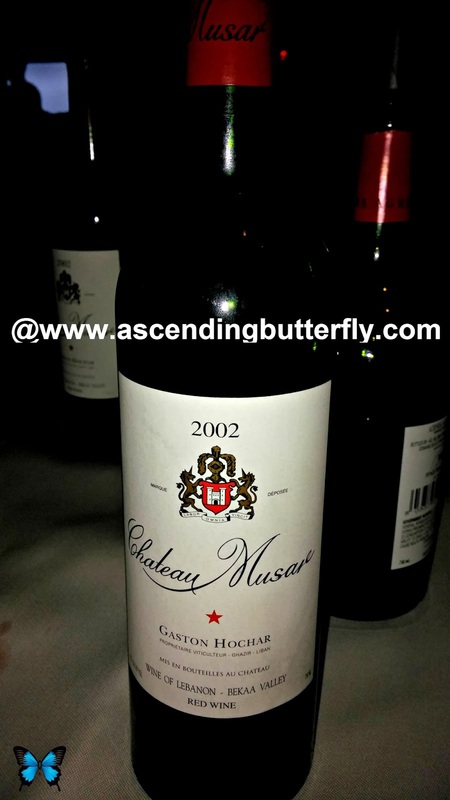 Chateau Musar This Red Wine was a definite stand out! Totus Tuus Cava Brut Reserva is a blend of 40% Chardonnay, 18% Xarello, 18% Macabeo, 18% Parellada and 6% Pinot Noir. Made in Madrid Spain this one is a great price ($15.95) for the finish! 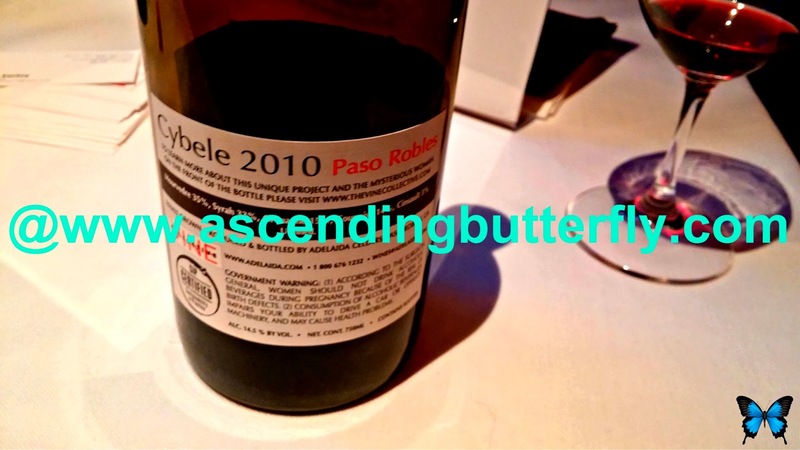 This 2012 Bodegas Tampesta Albarin 'Maneki' was definitely a standout! Elo Monastrell 2010 smooth tannins, dark cherry, blueberry and spicy cedar aromas made this one round and balanced. Another hit from Table 10! Kelly & Jones Fragrances - 'The Notes of Wine Eau de Parfum Collection' is a line that is inspired by the 'bouquet in the glass' and I can tell you that I enjoyed each scent equally and can't say I favor one over the others, which for me is pretty rare! TMRW - "The World's Most Romantic Wine" offered not only the most atmospheric display, but really do live up to their title. I enjoyed everything I sampled and much like the perfumes found it hard to select an absolute favorite! Cornerstone Estate Winery 2008 Cabernet Franc Icewine has an intense aroma of Strawberry jam and offered an elegant finish, while I did enjoy them all I had to get a close up of this one! Where has this wine been all my life? 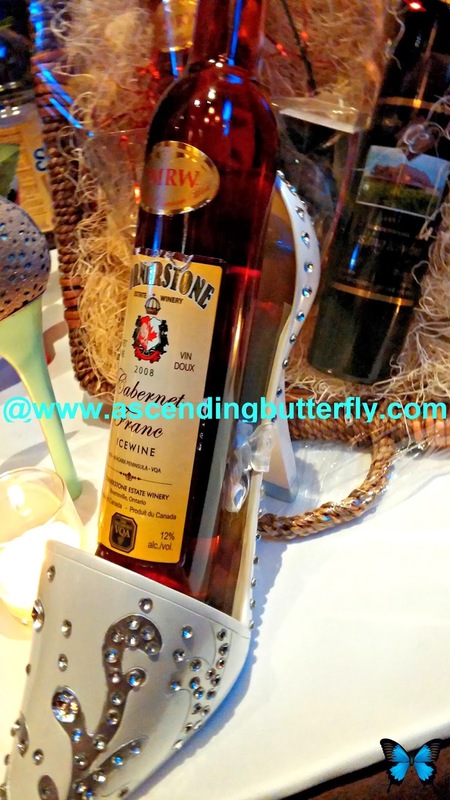 Wine in a blinged out shoe! Roses! The presentation on this table was a feast for the eyes as well as the palate! With Valentine's Day coming up TMRW is definitely one you want to put on your sweetie's radar! 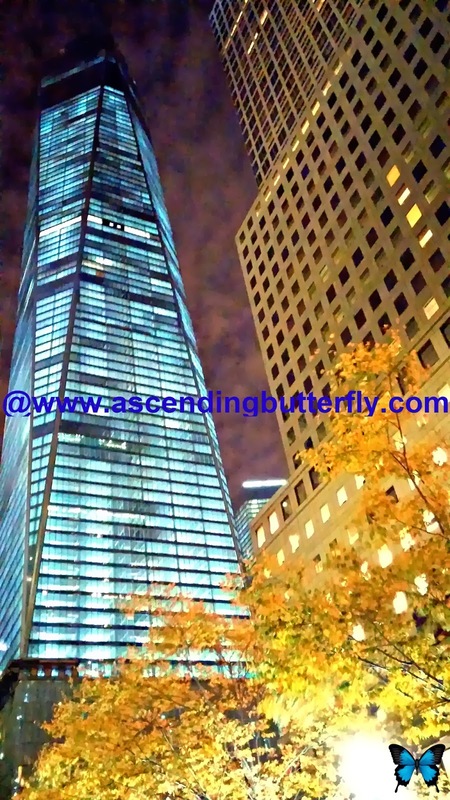 Just had to take a shot of lower Manhattan all lit up at night! Don't get stuck in a wine rut! Wine tastings are always a great way to discover brands that are new to you, and add a few new wines to your collection. 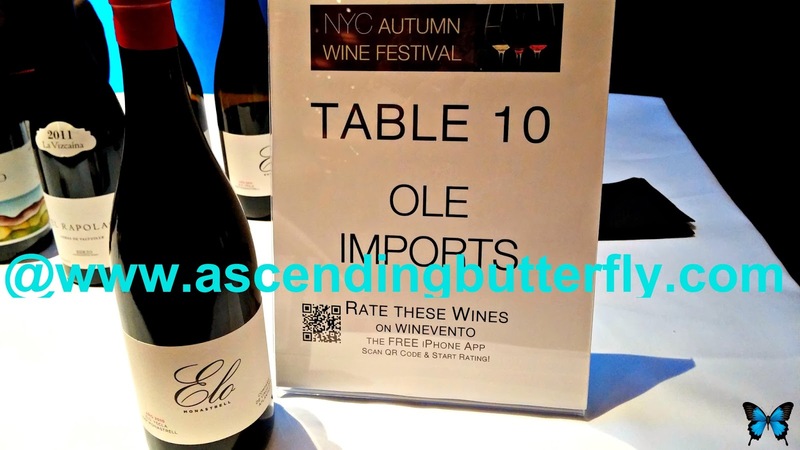 NY Wine Festivals really puts together a great tasting, and the passion of the exhibitors always shines through. It's also great connecting with fellow wine lovers. 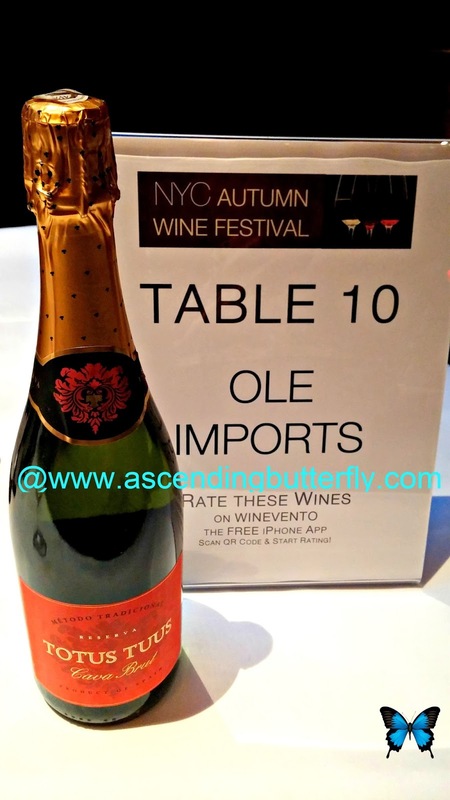 The Conrad Hotel in New York City was a great venue and I enjoyed the Autumn Wine Festival and can't wait to report back to you with my finds from today's Winter Wine Festival! Stay Tuned! 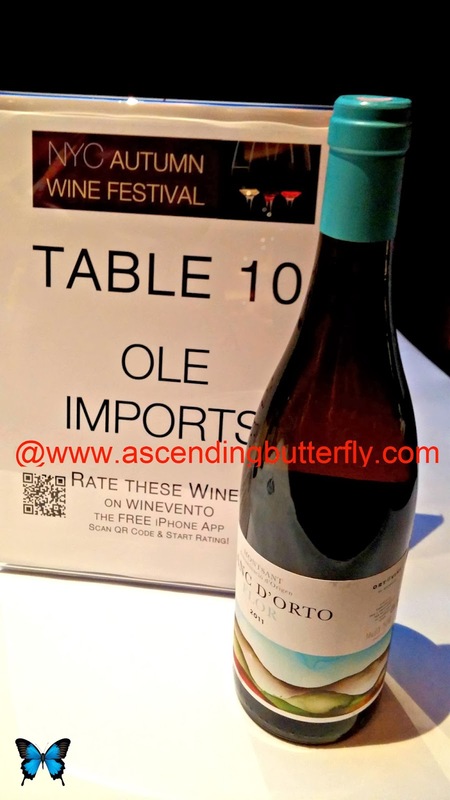 FTC Disclosure: This is NOT a Sponsored Post, I attended the Festival as a member of the Digital Press and I have NOT been compensated to share my feedback on the tasting experience. All opinions are 100% my own. I am disclosing this in accordance with the Federal Trade Commission 16 CFR, Part 255 - Guides Concerning the use of endorsements and testimonials in advertising, you may visit our full giveaway and disclosure page for complete policy information. Hummm ! Wine, Wine and not enough time !! All kidding aside I'm that wine savvy this would be a great way to start . 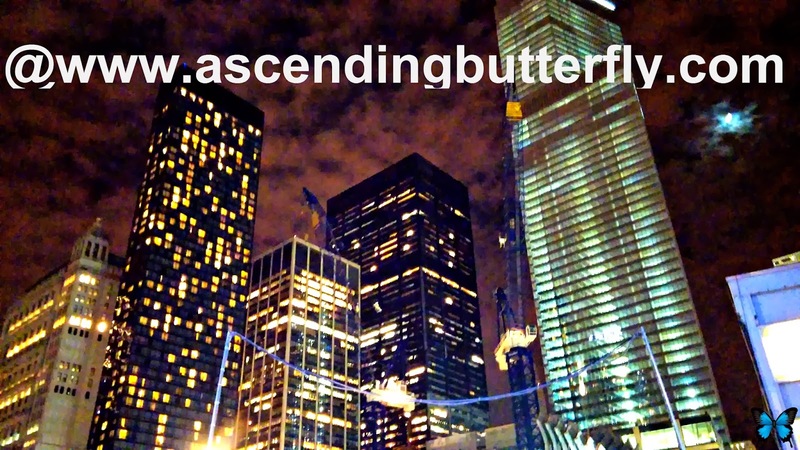 Sounds like a fabulous event! I love learning about new wines and where their vineyards are located. Now this would be my kind of festival! I don't drink often but when I do I love a heady glass of wine. 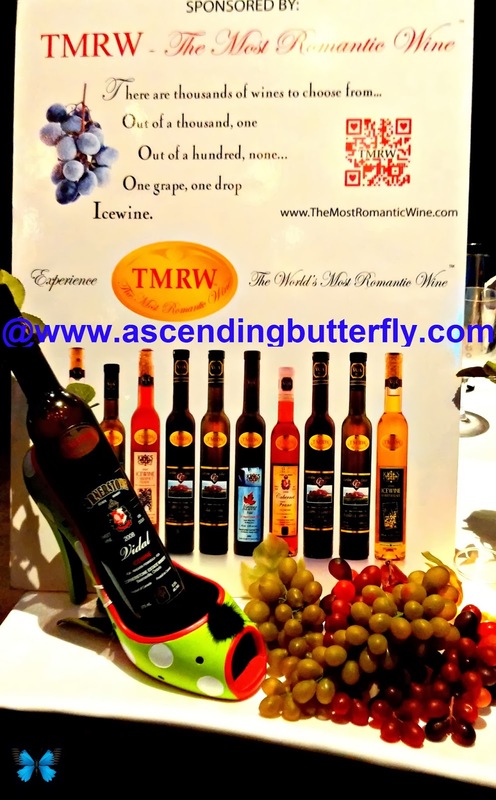 I've attended a couple of wine tasting events and really enjoyed them. Like you said, it's a great way to try a new wine and not get stuck in a rut!